This week's Project Eternity Kickstarter update describes two of January's development accomplishments. The first one was the creation of the dwarf - and by extension, a unified system for creating all of the other races as well. An interesting technique. So interesting, in fact, that they felt the need to repeat that first paragraph three times throughout the update. I do wonder if an armor texture designed for a human model wouldn't end up being noticeably distorted when transferred to another race, though. 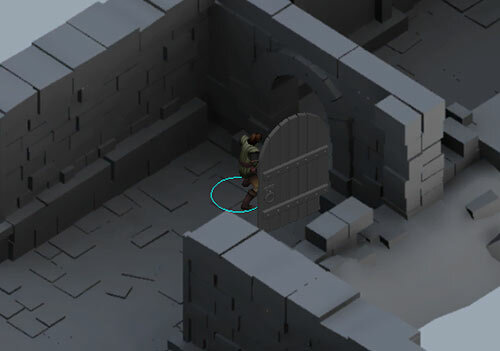 January's second accomplishment was the creation of the humble doorway.